Even as the mobile manufacturers and carriers are busy upgrading their devices to the Android Pie operating system, it appears Google has built the framework for the next version, the Android Q. 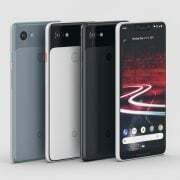 A series of renders of the Android Q in operation on a Google Pixel 3 XL has been shared online. These renders and accompanying comments indicate that Google will press ahead with the dark theme mode and system-wide dark theme approach appears to be in place in the next iteration of the OS as well. You would have accessed the Display settings under Settings in your phones to set the wallpaper or other display settings. Now a “Set Dark mode” has been added. Under this, you get three options to choose from: Automatic, Always on and Always off. The Automatic option means it will change the theme based on the time of day. Once you have selected the Dark Theme mode, practically the whole phone will adopt the mode. 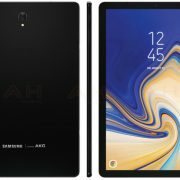 The idea here is to save on the power usage, particularly on the phones with OLED panels and ensure longer battery life. This is seen as an improvement on the same feature in either Android Pie or the previous Android Oreo. 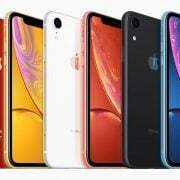 Google has been keen on shaking off the image that its Android ecosystem is less secure than the iOS run devices of Apple. It had already moved far on this score by including the permissions feature in the Android Pie version. A lot of curbs were put on the apps which were used to capturing your personal details. 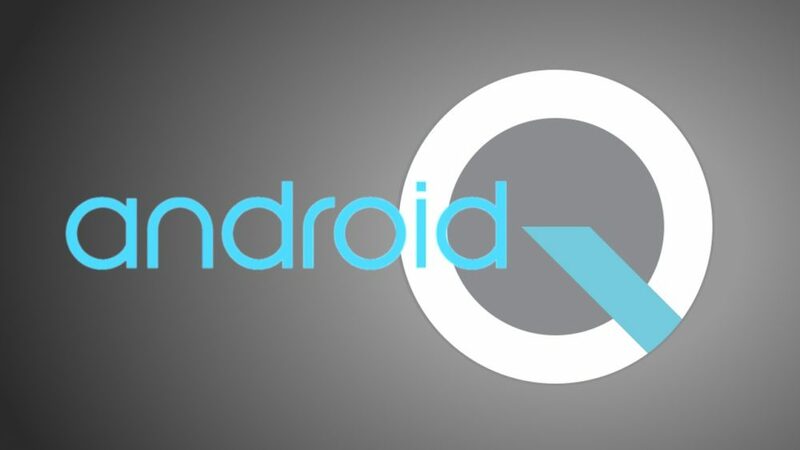 Now, this is being taken another notch forward in the Android Q if you went by the renders obtained by Xda Developers. To just cite one example, if an app seeks your permission to track your location, such permission will be applicable only for the duration the app is in use. Once the app is closed, there will be no location tracking by the app. It has to be clarified that this is just a glimpse of the Android Q build and in no way represents the shape the OS will take when it is presented to the developers later in the year. And there may be many changes to the design of the OS as it appears in the renders here. iPhone 8 As Expensive As A MacBook Pro?